Hello Everyone, and Welcome to Be Inspired! a place to come and share all the things that have inspired you this week. Visiting at Sylvia's Simple Life is always a joy. Her posts are magazine worthy and truly inspiring. Last week she shared the thrill of Spring flowers and journaling. Do you need a dose of "Happy"? This post will do it! Easter Tablescape from Jill at Sew a Fine Seam? Silvina from Cups and Tales created hand blown decorated Easter Eggs that were inspired by one of her favorite children's Easter book illustrations. 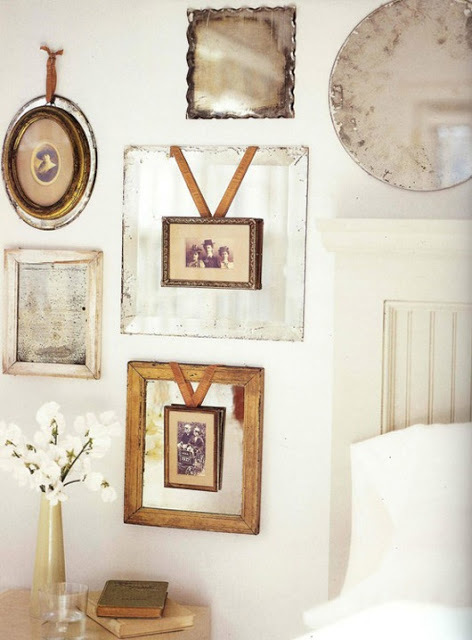 Daena from Bad Rabbit Vintage shares a wonderful image found on Pinterest of a mirrored gallery wall that just makes me want to try this myself. So many wonderful combined elements. 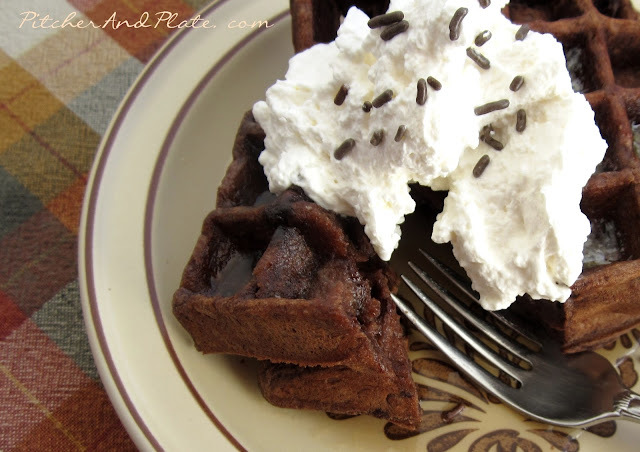 and a yummy recipe for Chocolate Waffles. What a treat for Easter morning! 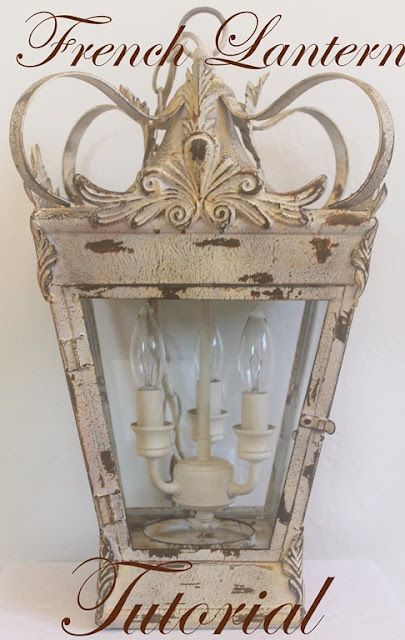 Today's Be Inspired Sponsor is Becky from Timewashed, Have you been by her shop recently? 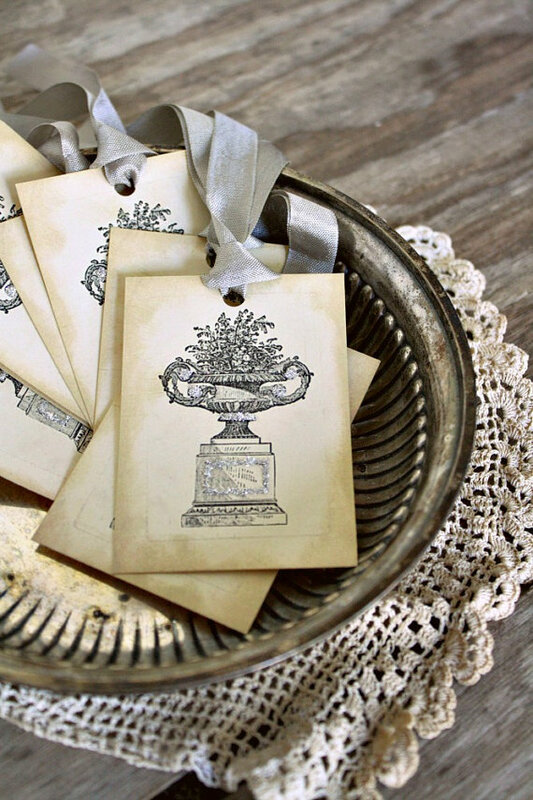 She always has such wonderful hand crafted goodies, made with an extra "personal touch"! Time to link up all your inspiration from this last week. 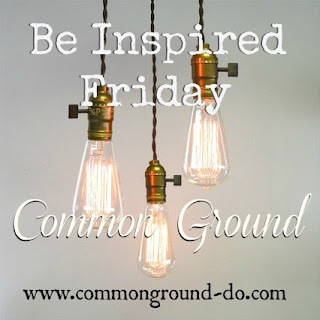 Be Inspired is now open to all inspiring posts, vintage and new. Please have a link within your post to be featured. Such beautiful features! Thanks so much for hosting what is always a fun party! So many beautiful features and fabulous inspiration! I love all of them. Thanks Debra for hosting each week. 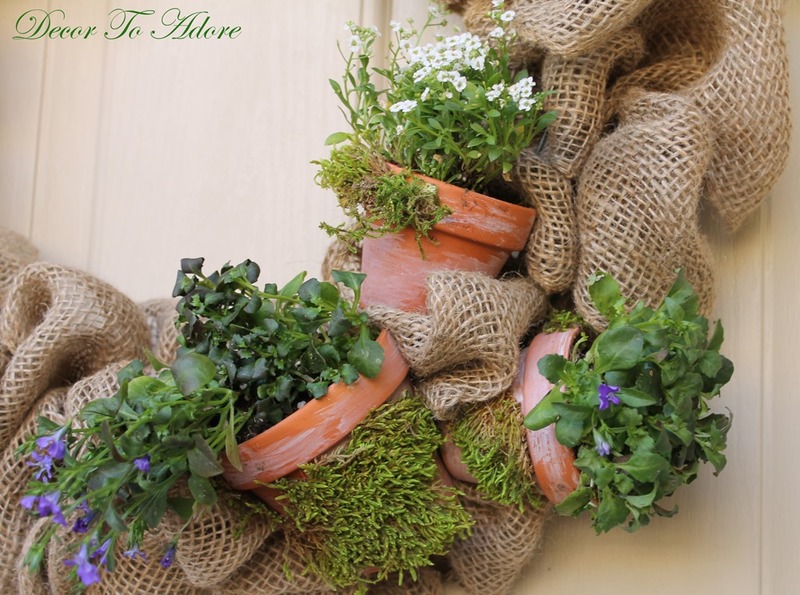 Gorgeous Spring inspiration Debra! Thanks so much for hosting. All the featured projects are simply amazing! Thanks for hosting, Debra. Thanks so much for hosting and Happy Easter!! Lovely features. Thanks for another party and have a wonderful Easter! Nice features Debra. Thanks for hosting and Happy Easter! I loved this weeks features, Debra. Have a lovely Easter with your loved ones Debra! Thank you for hosting and for joining me at Home Sweet Home! Such an inspiration to see these beuatiful features! Thanks so much for hosting - hope you have a Happy Easter Wknd! Thanks for hosting, Debra. Hope you have a wonderful Easter! Hello Debra! Oh! 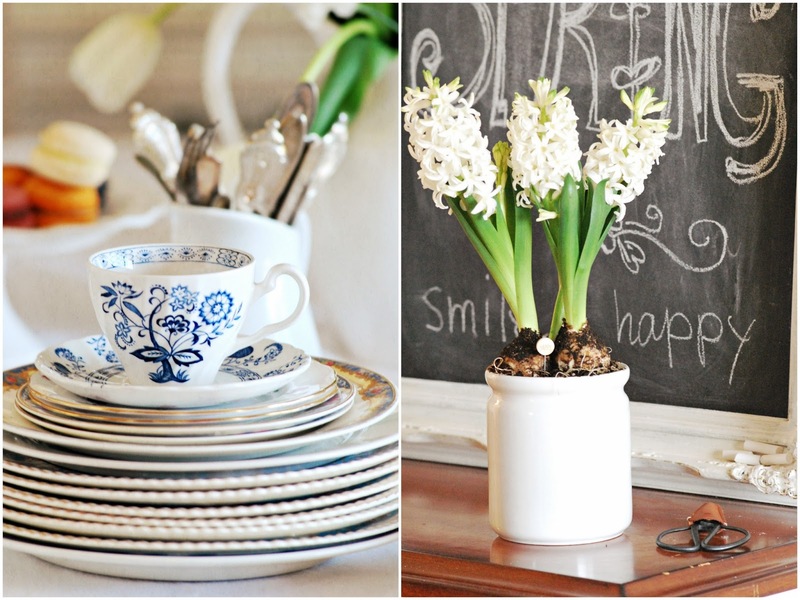 You made me fell so happy finding my decoupage Easter eggs here! Such a honor for me. I love your blog and joining your nice party every week. Thanks for hosting and have a blessed Easter! 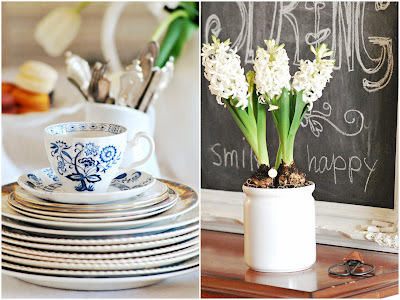 I agree dear Debora, such lovely spring features..specially the eggs in the cups. Thank you for hosting your great meme. Happy Easter! Thanks for hosting, Debra...I'm all for the chocolate waffles...I gave up chocolate for lent and I'm about to steal my kids' bunnies come Saturday morning! So many pretties...Such a beautiful and sacred time of year...I love them all! Thanks so much from hosting. Blessings and Happy Easter . Thanks so much for hosting your linky party for us. Hoping you have a wonderful Easter with your family. Love your features today Debra! Thanks for hosting. Hi Debra, Thanks for hosting...I am on my way to check out some of the links. I hope you have a Happy Easter! ...perhaps i may need to revise my easter brunch to include those chocolate waffles!! What gorgeous features Debra and already 100 or so beautiful links to check out... a lovely way to spend my morning. Wishing you a very blessed Easter spent with loved ones, Debra. Hi Debra! Joining in this week! Thanks so much for featuring my shop!! You're a dear!! And thank you for hosting both parties each week! Sure appreciate you! Ah, Dear Debra! You are so kind! Thank you again for your thoughtful and encouraging response to my blog post. You are a nurturing soul! Wishing you and your family a blessed Easter! Those features definitely bring out the joy of Spring. Thanks for sharing your place with us by having us all over to party! Beautiful features Debra! Thank you so much for hosting! Thanks so much for having me today Debra. Hope your day is beautiful. Thank goodness I was seated as I am filled with excitement at your kind mention not once, but twice! Happy joy. May your Easter be blessed my friend. Thanks so much for hosting and Happy Easter, Debra! Thanks so much for the feature Debra! 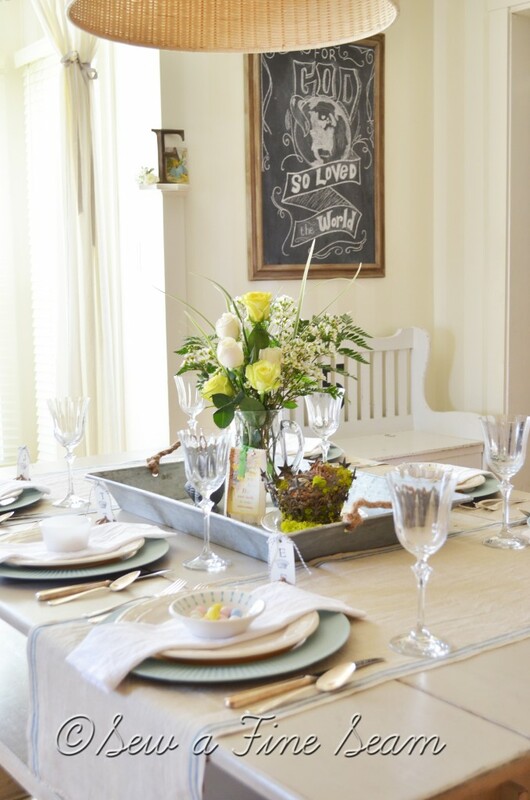 So fun to pop over for this weeks party and see my tablescape from last week! All the features were great! Wow, what gorgeous features! Thank you so much for hosting and have a wonderful Easter! Thanks so much for hosting, have a happy Easter! Gorgeous features! Thank you so much for hosting! Have a Happy Easter! Thanks for hosting, Debra! Happy Easter! Thanks for hosting, Debra, and have a Happy Easter! SO much to choose from! LOVE that burlap wreath:) Have a blessed Good Friday! HUGS! Thank you for providing me the opportunity to join your fabulous party! So much talent and beautiful inspiration! Debra, these are world class features... incredible and so inspiring! I'm paying a visit to all of them. 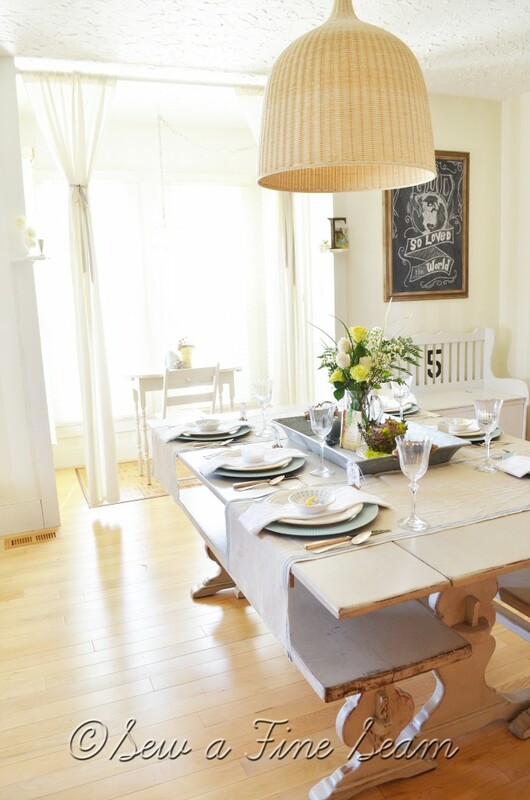 I'm a little late the the party this week... bringing my easy Easter table.Thanks for hosting! Lots of love and blessing for Easter! Debra, you did it again! Beautiful share of beautiful ideas. Debra, Thanks so much for hosting on this Good Friday! Have a blessed and Happy Easter! I loved Becky's Timewashed Etsy shop! So many beautiful inspiring goods! Lovely! This is so beautiful!!! 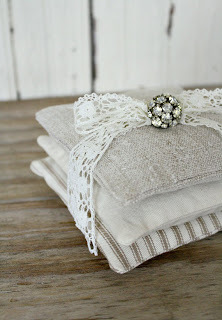 I love all the creativity that goes on in defferent blogs! SO much loveliness! Happy Easter, Debra. Thanks for hosting. Thanks for hosting, Debra. I'm going to enjoy some relaxing and browsing through the spring links. Thanks so much for hosting a wonderful Holiday party! Exquisite featured guest and sponsor this week!!! Thanks for hosting Debra! Have a wonderul Easter! 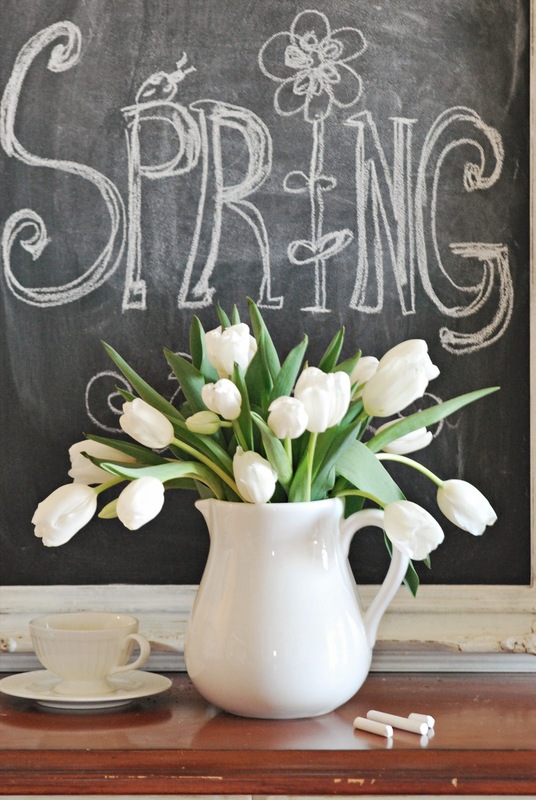 Thank you for hosting Debra, we are waiting for some Spring temps here to really feel like spring! Wishing you a blessed Easter. I like the way you use mirrors...wonderful!